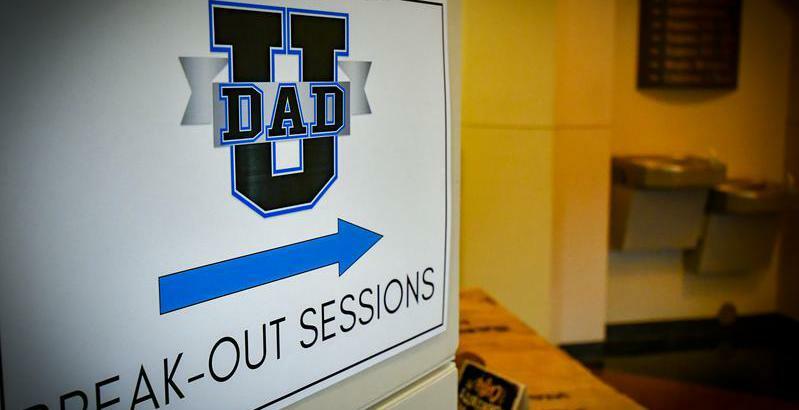 Suit Up Ministries - DADS..."Get in the Game"
How many times in your life have you been told that you need to “get in the game”? What is this message of “getting in the game”? In business…it may mean preparation. In a relationship…it might mean spending more time with that person. With your family it means being the husband and the DAD! In your walk with Christ…it simply means to put on God’s armor! In Romans, Paul writes in chapter 13:14: “Rather, clothe yourselves with the Lord Jesus Christ and do not think about how to gratify the desires of the sinful nature”. So how do you clothe yourselves and “get in the game”? #2 – Exemplify the qualities of Jesus everyday…such as love, humility, truth & service! DADS! Do not stand on the sidelines of life…get off the bench…“get in the game”…Today is game day…and so is every day…God gives you! So…MEN be the DAD and…Suit Up! DADs...You Are A Child Of God...Act Like It! DADS.the first "D" in DAD does not stand for Done! DADs...How do you define margin?